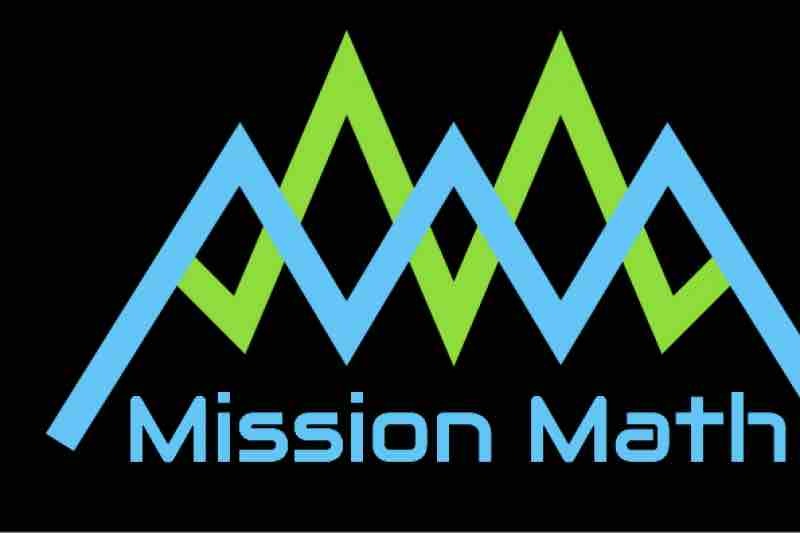 We are Mission Math Utah, a student-run Nonprofit Organization in Salt Lake City, Utah. We are a team of dedicated competitive mathletes who give back to our community through math. We aim to create awareness for math competitions and foster a love of math among younger students. We host math camps and math competitions for local elementary and middle school students. Our profits from these events are donated to support local STEM Organizations, such as our State Mathcounts Competition and the University of Utah Science and Engineering Fair. Donations are used towards room rentals, awards, sponsoring students, and outreach. Any donations are thoroughly appreciated! We thank you for your support.